Torontonians have the highest electricity bills in Canada, according to a new study from the Fraser Institute. On average, Toronto residents pay $201 per month – which marks an increase of about $77 over the last six years, the report says. Ottawa residents also pay a high price for electricity at an average cost of $183 per month. Other Canadian cities comparably have much lower monthly electricity bills. Montreal residents pay an average of $83, Calgary and Edmonton consumers pay $109 and Vancouverites pay $114. More broadly, Ontario has the fastest-growing electricity prices among the provinces, with costs rising twice as fast as the national average over the last decade. Electricity prices surged 71 per cent from 2008 to 2016, according to the Fraser Institute, and prices jumped 15 per cent between 2015 and 2016 alone. The Fraser Institute says these escalating prices are directly tied to the province’s policy choices, including the departure from coal energy, poorly structured long-term renewable energy contracts, and a growing electricity supply and demand imbalance. 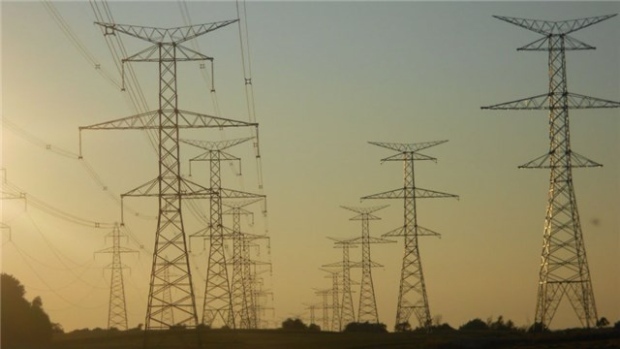 "The Ontario government and its energy policy decisions share a lot of blame for the current crisis in electricity prices," Kenneth Green, senior director of Natural Resource Studies at the Fraser Institute, wrote in a release Thursday. "Ontario residents need real policy reform to help make electricity affordable again, not just short-sighted shell games that borrow from future ratepayers to subsidize current bills," he added. Under the Fair Hydro Act, the Ontario government plans to reduce residential hydro bills by 25 per cent, with an eight per cent rebate that came into effect on January 1, 2017. However, the Fraser Institute said the plan will ultimately result in higher electricity bills in the future.